Everything here at the beachouse runs on a tap-card system! All rides and Games are accessed via this tap card system, you pay for attractions as you use them, there is no entry fee! 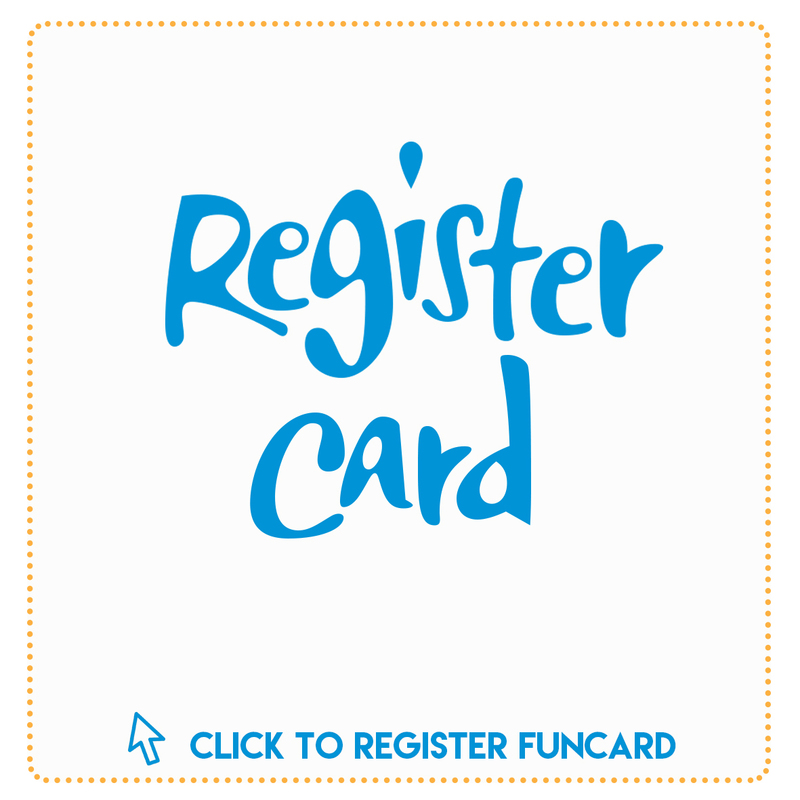 The funcard costs $2.00 and is yours to keep! You then change your fun card with the package you choose or the amount of credit you need and off you go! 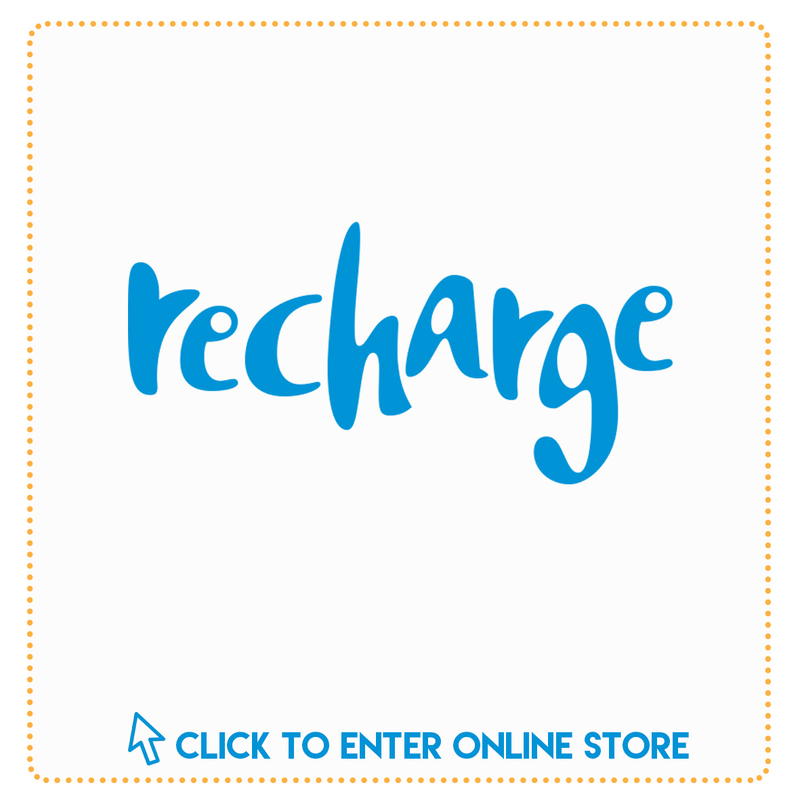 Our funcards are rechargeable so you can bring them back next time and use them again. All Packages, time cards and credit options valid for 18 months (Unless otherwise stated) Gift cards are valid for 3 years from the date of purchase. Packed with Australian-first and world class attractions, The Beachouse is the perfect destination for a fun-filled day out and guess what, there’s no entry fee! You’ll find we’ve got games and rides that will entertain the adults as well as the kids! It’s more fun at our house!